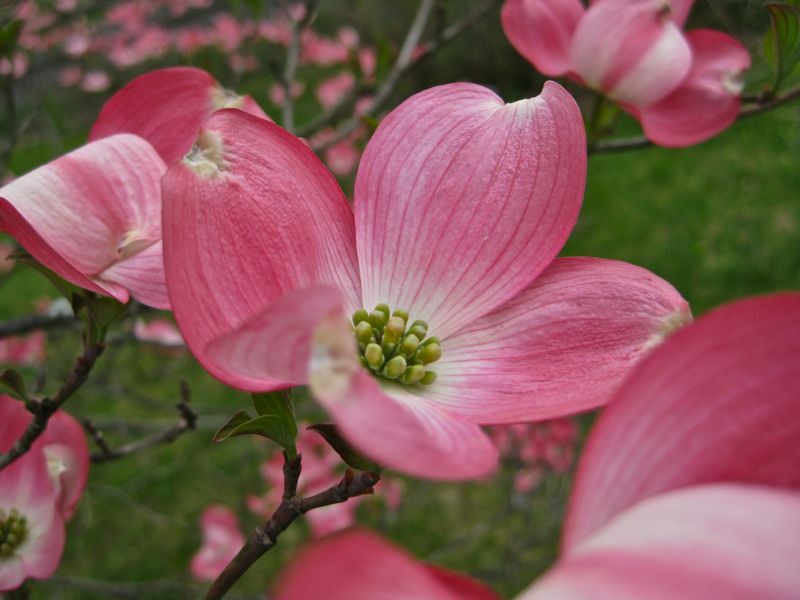 The dogwoods are even prettier today. Too bad it's rainy. Got rid of Troubyuploaby, for now.